SimonWillis.net: Skyak No More. Goodbye To The Broons. Skyak No More. Goodbye To The Broons. It is the end of an era for Scottish sea kayaking with the departure from these shores of the country's best known coach. Morag, Eilidh, Gordon and Iain Brown have emigrated to Canada. They're setting up home on Vancouver Island, another superb sea kayak destination. So as you might imagine, paddling remains Gordon's focus. He also has a new book coming out with our existing publisher, Pesda Press - more details when I get them. 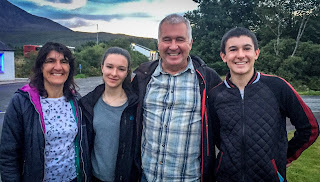 We all recently went out for dinner in Broadford and, although we hadn't seen each other for ages, it was a great night. Their house on Skye is up for sale along with the separate 'school' building that would make an excellent studio or gallery. 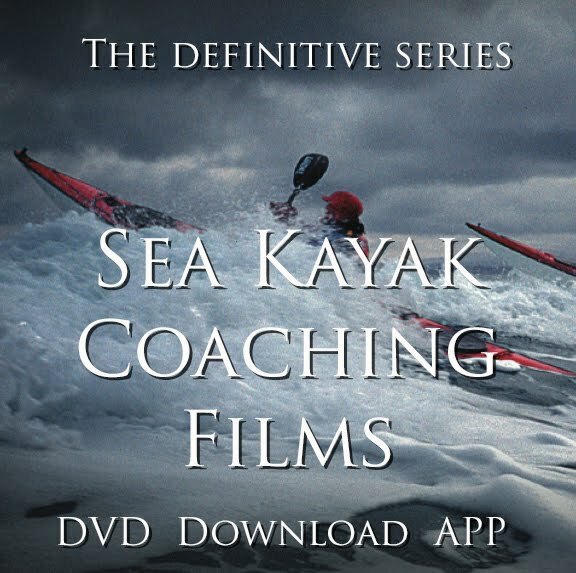 The three coaching films I made with him, the Sea Kayak with Gordon Brown series, continue to sell well mainly downloads rather than DVDs now. So what about Volume 4 in the series of films? Will it be shot in Canada? "Funny you should ask", Gordon said just before we said goodbye, "I have a few ideas..." We're not done yet.